This was a tough one; mainly because I rarely pay attention to the box art. I had a few good contenders, but only one won out in the end as my favorite video game box art. 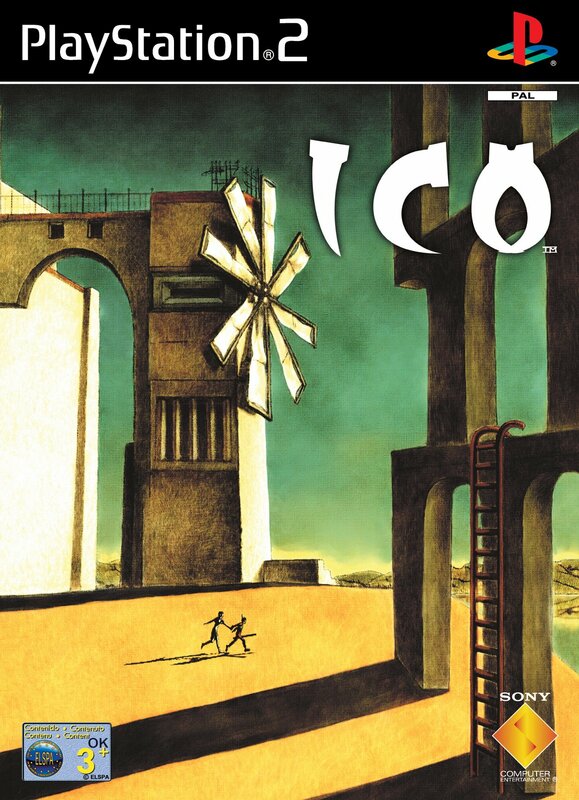 In the end though, my favorite box art has to be from the European release of Ico for the PlayStation 2. I like this cover because unlike most box art, it actually is a work of Art (caplital-A). It is an actual painting, inspired by Giorgio de Chirico’s The Nostalgia of the Infinite, that could easily be hung in a National Gallery; what other box art could you say that about? 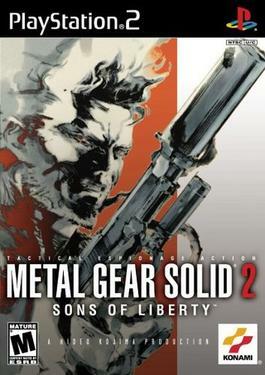 b) compared to the box art on all subsequent titles in the series it is a huge let down, and completely non-memorable. 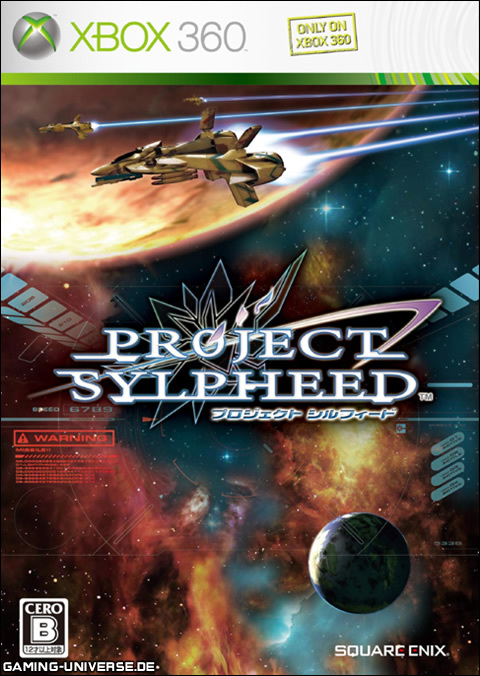 I honestly could not recall what the box art looked like for this game until I looked it up; now I know why. 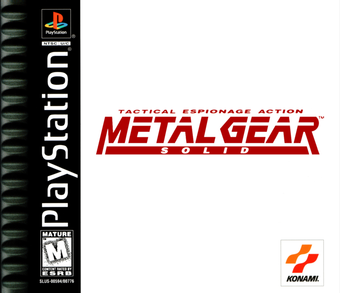 For comparison only, here are my favorite box arts from the Metal Gear Solid series. 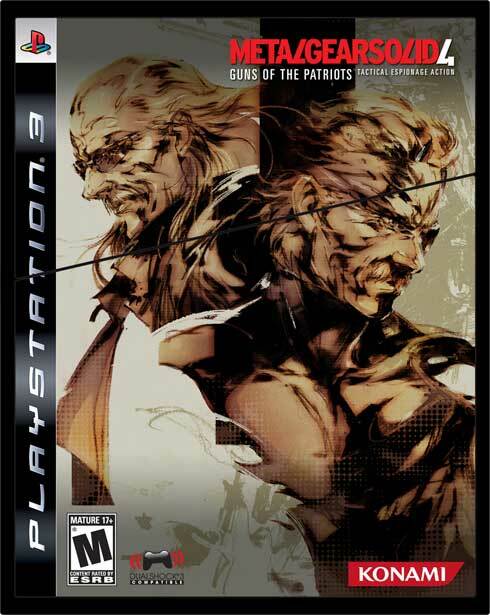 I like these because of the layered art style that adds a sense of depth and dimension to the character being depicted (usually Solid Snake). The only nitpick I have about the last cover art is that it was split into two pieces because of how the Limited Edition box opens; the top third of the box slides up and off the bottom two-thirds. It’s an intersting box, for sure; but it does put an odd line through what would otherwise be a very well balanced piece of art.